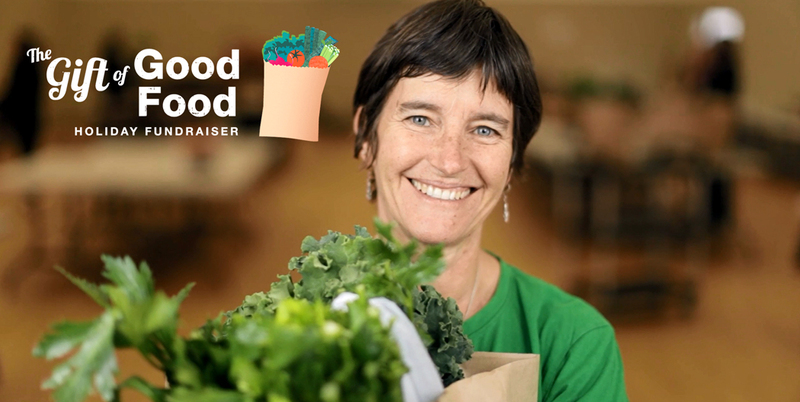 The Gift of Good Food Holiday Fundraiser starts in less than a month and we’d love your help! 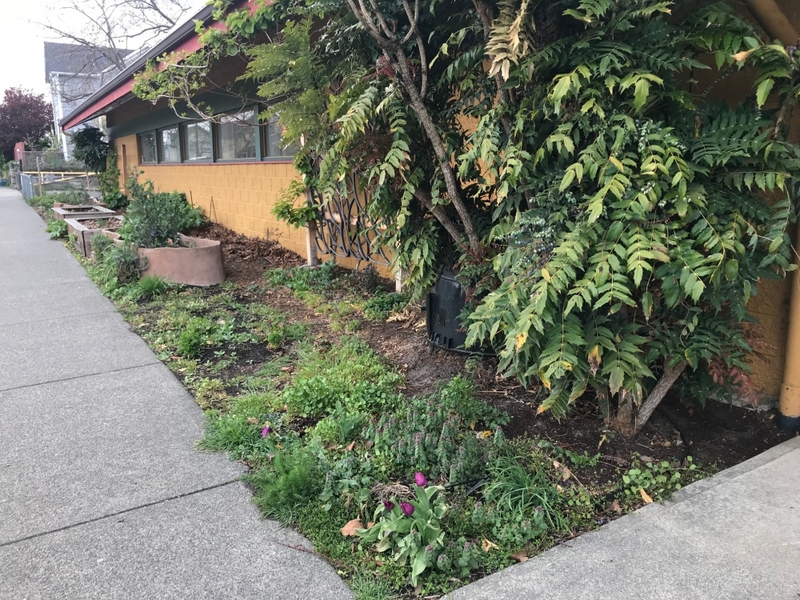 We raise money to purchase fresh fruits and vegetables (Good Food Boxes) for low-income families who use support services at various community centres across Greater Victoria. That produce is delivered on a consistent basis for an entire year! Every $500 supports a family for a year with fresh produce. The fundraiser runs from November 13th-December 31st, 2018. 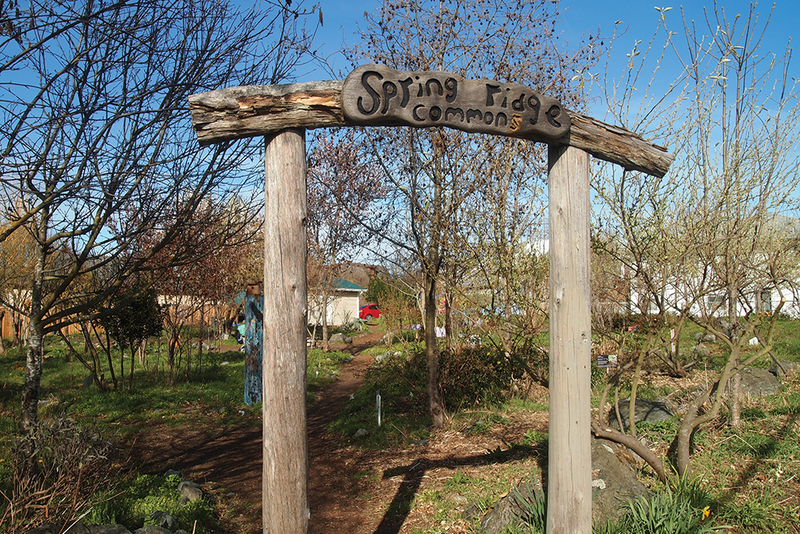 Our campaign is online, coupled with grassroots event organizing and local business support. We hope to raise $80,000 to provide fruits and vegetables for 160 families from Sooke to Saanich. Please note! If you’d like to start a Fundraising Team sign up HERE! 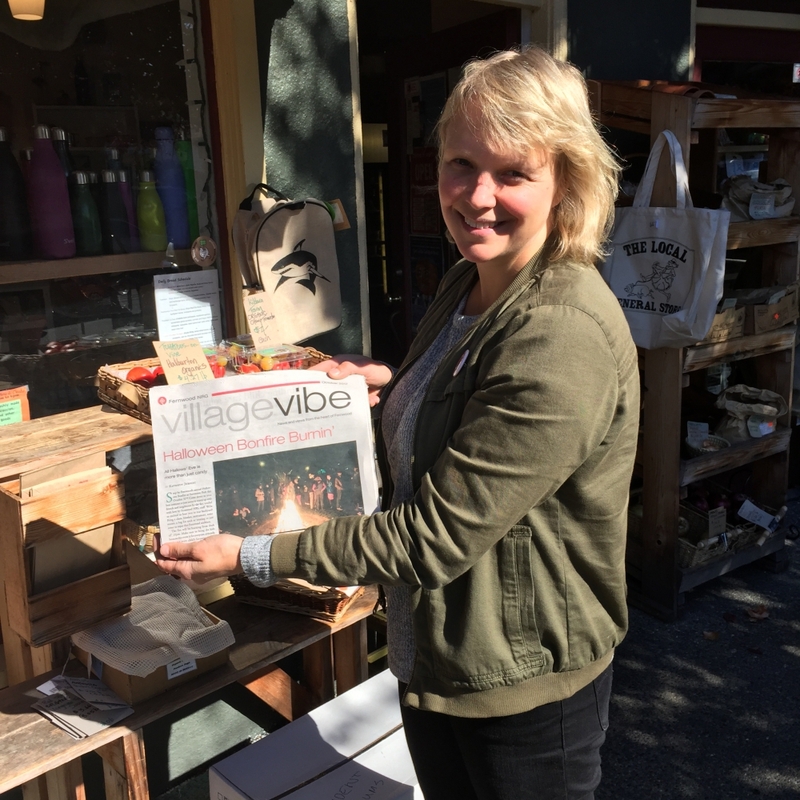 We deliver Good Food Boxes to our partners in Burnside, Oaklands, James Bay, Fairfield, Vic West, West Shore, Quadra Village, Saanich, Sooke and Esquimalt and work with Bridges for Women, 1Up Single Parent Family Resource Centre, Victoria Native Friendship Centre and Songhees Nation to reach families who need more healthy food. To donate directly or for more information, please visit thegiftofgoodfood.ca/donate. 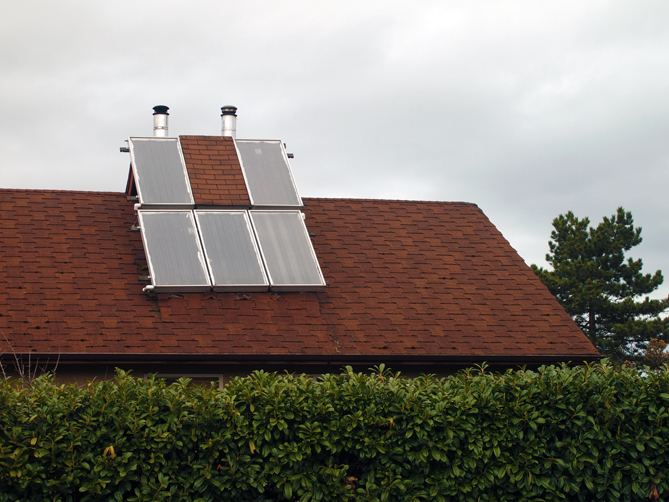 If you have any ideas, questions or know people who know people, email kathryn@fernwoodnrg.ca. Thank you to everyone who has been a part of this fundraiser already. It’s still supporting families every week. We couldn’t be more grateful or proud to partner with you. 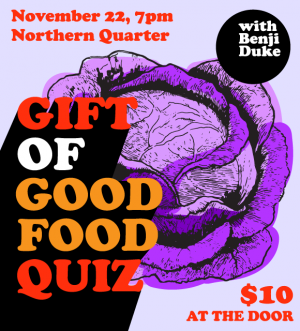 Join us at the Gift of Good Food Quiz on November 22 at Northern Quarter. 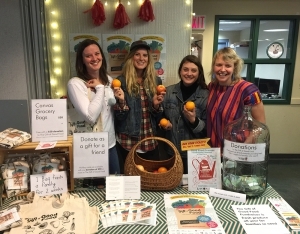 The Gift of Good Food team selling tote bags and Donation Cards at the Oaklands West Coast Winter Market 2017. Find us there on December 1st, 2018! 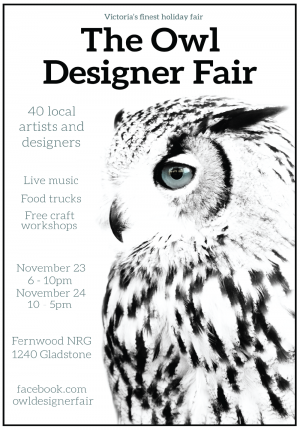 Find us at Fernwood NRG for the OWL Designer Fair. We’ll have our beautiful Gift of Good Food tote bags and Donation Cards for sale.